England are taking on the West Indies in the third test in St Lucia and after fantastic bowling display, they look set to win the game relatively comfortably. 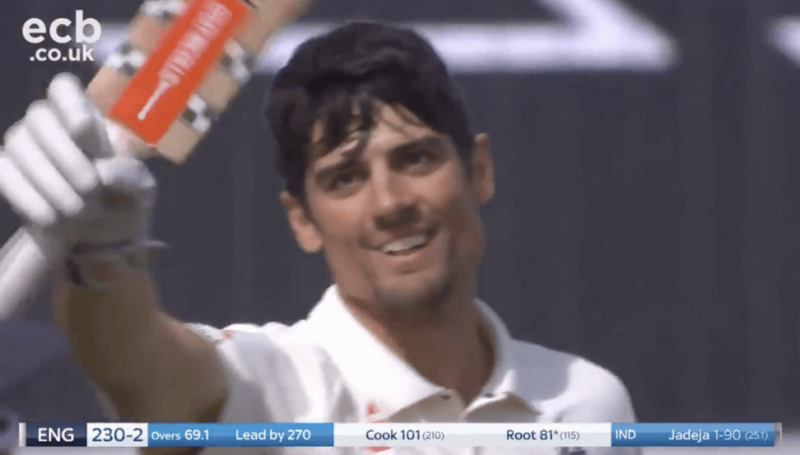 However, the big talking point came this morning as Joe Root called out fast bowler Shannon Gabriel for his homophobic sledging. 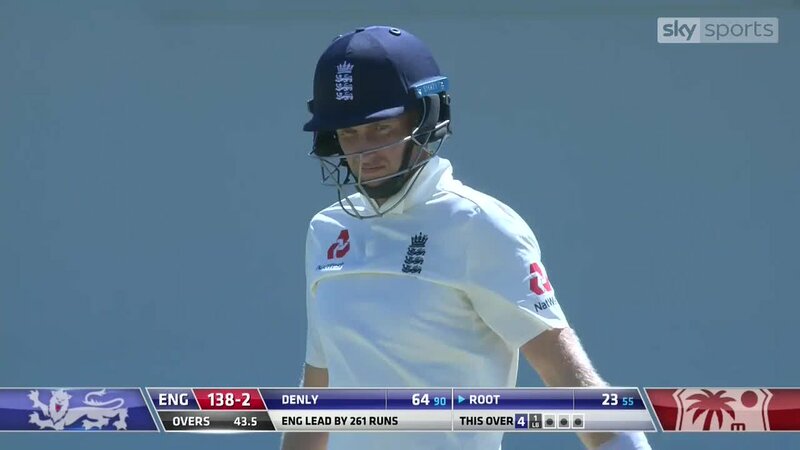 Root went on to make 122, and you can see his response below in the video published by Sky Sports Cricket. I don't know who said what to whom .. but boy do I applaud Joe Root's reaction here . 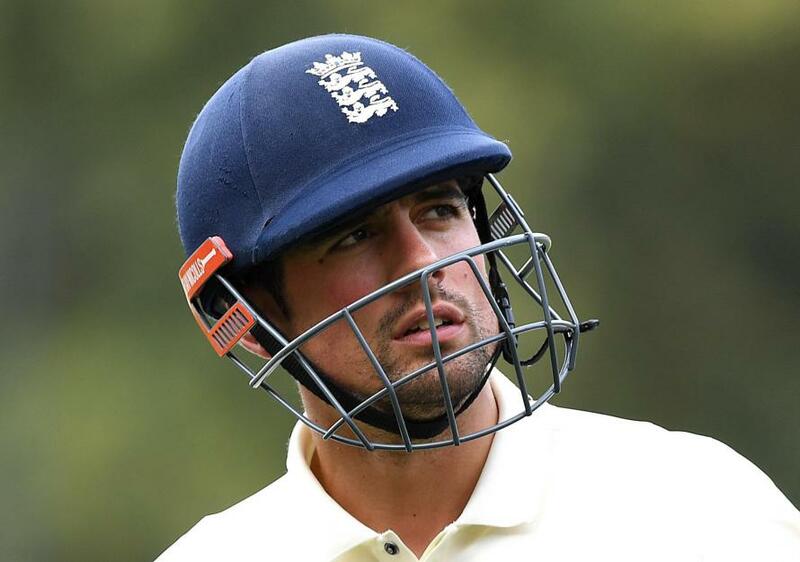 For me his twelve words as a role model will be in the end more important than a test hundred or possible victory.